Rich & Lingering are dedicated to providing our guests the very best in wine and food tours across South Australia. In recognition of our excellent service we have received acknowledgements from a range of tourism bodies. 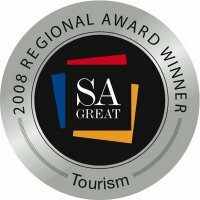 We have been winners of the SA Great award for three years in a row, and are now no longer allowed to enter - we need to give someone else a chance. 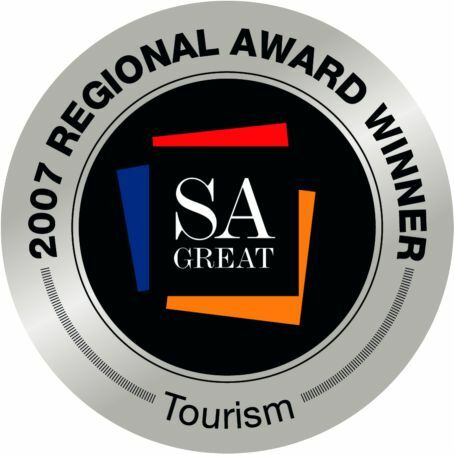 For the third year in a row Rich & Lingering was judged the winner at the SA Great Regional Awards for Tourism Services. The award is recognition of Rich & Lingering’s creativity, professionalism and innovation in the industry. It acknowledges their focus on providing high levels of wine and food knowledge, together with outstanding customer service. In addition to this great honour, Rich & Lingering was also inducted into the SA Great Hall of Fame in recognition of their continued success in the region. Furthermore to this great honour, Rich & Lingering also recently received accolades from at state tourism awards. 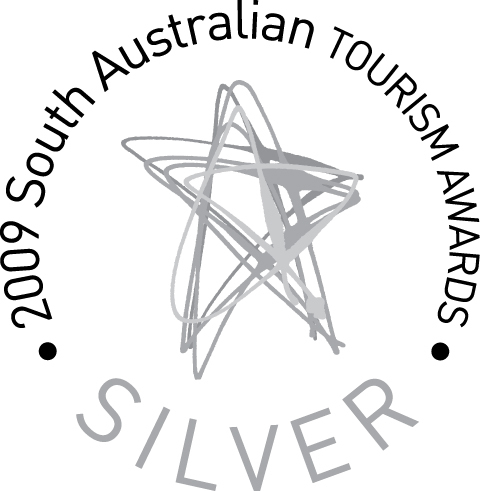 They received a silver medal at the South Australian tourism awards in the Tour Operator category. Rich & Lingering was named best Tour Operator at the South Australia Tourism Awards gala dinner, on Saturday 22 November. Rich & Lingering will now go forward as the South Australian entrant to contest the Australian Tourism Awards, in February 2009. State judging is conducted by a panel of independent industry peers appointed by the SATC. The panel comprises a cross-section of tourism industry experts. Judges are selected for their knowledge and experience of the industry. The 2008 SA Great Regional Tourism Services Award was recently awarded to Rich & Lingering by Catriona Rowntree, presenter of Channel 9’s travel program “Getaway”. Catriona presented the award to Jason Miller of Rich & Lingering at the official awards ceremony at Auchendarroch House in the Adelaide Hills. The award recognises and celebrates those individuals and businesses that have made a significant contribution to the Adelaide Hills region of South Australia. This award is open to specialised tourism services or facilities that enhance the visitor experience and integrate with other tourism products. 2008 is the second year Rich & Lingering have been recipients of the SA Great award. "It is gratifying to receive recognition from the industry of our commitment to excellence, and caps off another very successful year for us” said Jason Miller of Rich & Lingering. 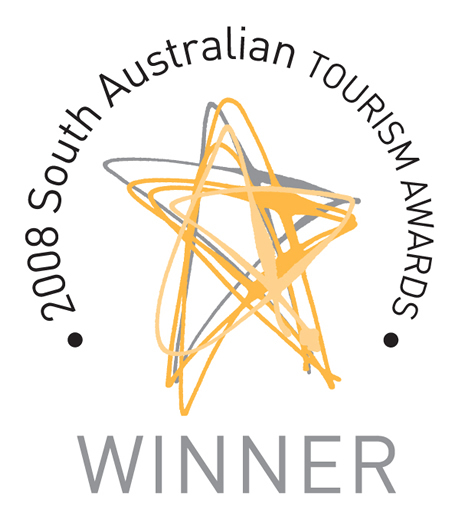 Rich & Lingering were the proud recipients of the 2007 SA Great Regional Tourism Award for Tourism Services. The award recognises and celebrates those individuals and businesses that over the past year have made a significant contribution to the regions of South Australia. This award is open to specialised tourism services or facilities that enhance the visitor experience and integrate with other tourism products. The ‘National Tourism Accreditation Program’, provides customers with an assurance that Rich & Lingering has a proven commitment to the highest quality business practices and excellence in customer service.